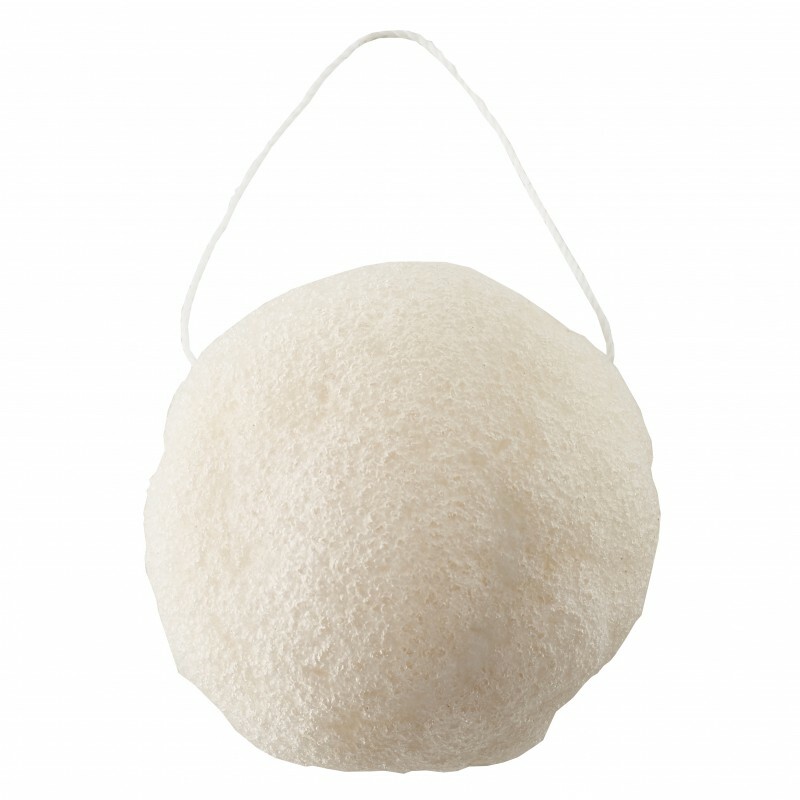 How to use your konjac sponge Avril? 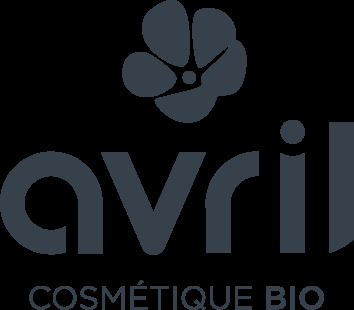 Avril konjac sponge is delivered dry, so rehydrate it before using it. Dip it in warm water: it swells and becomes very soft! 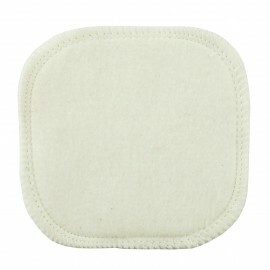 You can use it alone for a simple cleaning or light make-up removal. For waterproof make-up, add your favorite make-up remover. 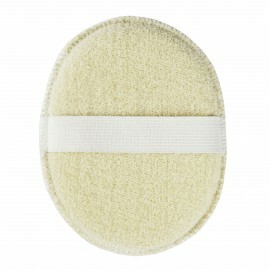 Clean your skin by in circular massages: the sponge activates the microcirculation and removes dead skin gently. Result: a fresh and bright complexion! After use, rinse and let it dry. It is ready for next use!